Jamie Bell is an English actor and dancer. Check out this biography to know about his birthday, childhood, family life, achievements and fun facts about him. 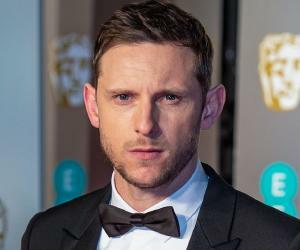 Jamie Bell is an English actor and dancer who gained prominence through his debut in the 2000 film ‘Billy Elliot’, which earned him a BAFTA nomination for Best Actor in a Leading Role. He is admired widely in film circles for his excellent portrayal of supporting roles. His performances in the films ‘King Kong’ (2005), ‘Jumper’ (2008), ‘Snowpiercer’ (2013) and ‘Fantastic Four’ (2015) were highly appreciated. He was chosen to play the lead role of Tintin in the movie ‘The Adventures of Tintin’ (2011). Bell has also received critical acclaim for his portrayal of Abraham Woodhull in the AMC produced, period television drama series titled ‘Turn: Washington’s Spies’. Accompanying his elder sister to her ballet recitals made Jamie Bell develop an enthusiasm for dance. Bell considers dance as his first love and not acting. 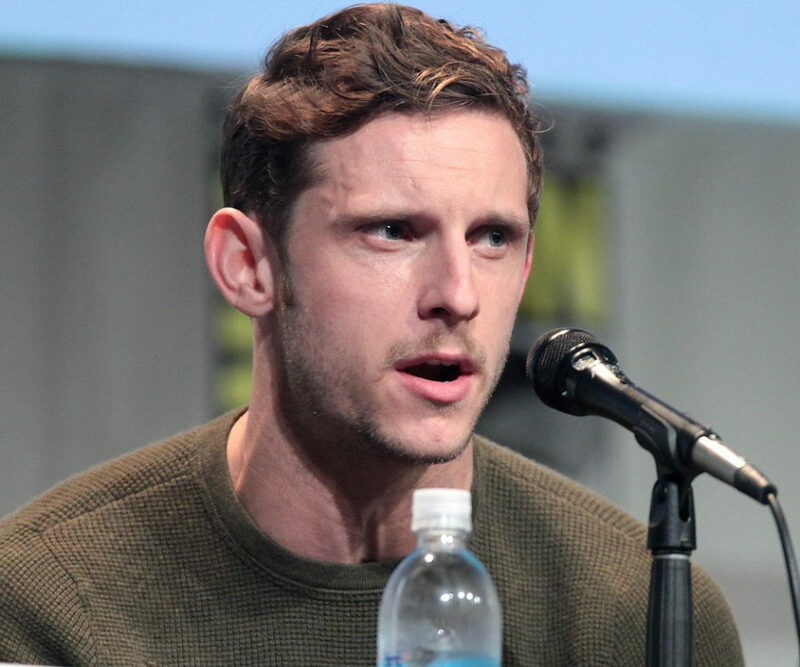 Jamie Bell was born on 14 March 1986, in Billingham, England, to Eileen Matfin and John Bell. His father was a toolmaker. Jamie’s parents separated just before he was born and so he never had a relationship with his father. He has an elder sister named Kathryn Bell. Bell’s love for dance developed when he accompanied his sister to her ballet practice sessions. 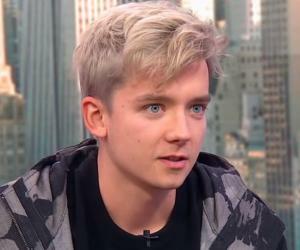 In 1999, Bell was chosen from among over 2000 boys to play the role of Billy Elliot in the eponymous film. The character of Billy Elliot is similar to that of Jamie’s in that they both love ballet. In 2000, he appeared in the ITV legal drama series ‘Close and True’, co-starring along Robson Green, James Bolam, and Susan Jameson. In 2001, Jamie Bell served as Honorary Jury President of the Giffoni Film Festival in Campania, Southern Italy. In 2002, he played the character of Smike, the disabled servant, in the film adaptation of ‘Nicholas Nickleby’. He also played a young soldier in the movie ‘Deathwatch’ during the same year. 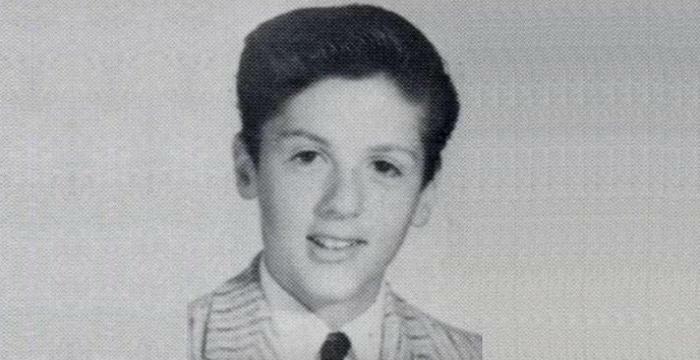 In 2004, he played the role of a teenager on the run in the film ‘Undertow’. In that same year, he also played a pro-gun pacifist in the movie ‘Dear Wendy’. In 2005, Bell portrayed a Southern California teenager with serious mental issues in the American-German comedy drama ‘The Chumscrubber’. 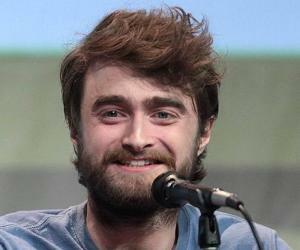 In the same year, he also played the character of young Jimmy in the 2005 remake of ‘King Kong’. Jamie Bell played himself in the ‘lonelygirl15’ spin-off titled ‘KateModern’ in 2007. He also acted alongside Hayden Christensen in the 2008 film ‘Jumper’, based on the 1992 novel of the same name. In 2008, he also played Asael Bielski, the last of the Bielski Brothers, who were a partisan group during World War II. The group helped save more than 1200 lives during the Holocaust. He starred as Esca in the 2011 film titled ‘The Eagle’. He also portrayed St John Rivers in ‘Jane Eyre’ during that same year. 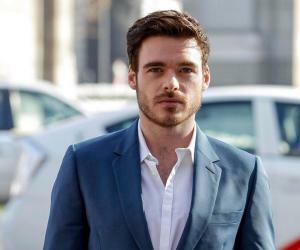 In 2013, he starred in two movies: as Ray Lennox in ‘Filth’, in which he acted alongside James McAvoy, and as Edgar in the science fiction action movie titled ‘Snowpiercer’. From 2014 to 2017, he played the character of Abraham Woodhull in the AMC produced, period television drama titled ‘Turn: Washington’s Spies’. 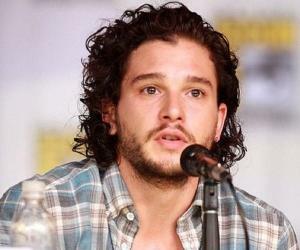 He played the character of ‘The Thing’ in the 2015 reboot of the popular Marvel superhero franchise ‘Fantastic Four’. In 2017, he played Rusty Firmin in the biographical action film titled ‘6 Days’. In the same year he played the character of Peter Turner in the biographical romance drama movie ‘Film Stars Don’t Die in Liverpool’. In 2007, he was nominated for the ‘Best Actor’ award at the British Independent Film Awards or BAFTAS for his portrayal of the title character in the film ‘Hallam Foe’. In 2009, Bell played the title role in the movie ‘The Adventures of Tintin’, alongside popular British comedians and actors, Simon Pegg and Nick Frost. However, the release of the film was delayed and it released in 2011. Jamie Bell began dating actress Evan Rachel Wood in 2005 after meeting her on the sets of the music video for Green Day’s song ‘Wake Me Up When September Ends’. The couple briefly broke up in 2006 but were reunited five years later in 2011. They got married on 30 October 2012 and were blessed with a son in July 2013. On 28 May 2014, Bell and Wood announced their separation from each other. Bell began dating actress Kate Mara, his co-star from the ‘Fantastic Four’ franchise in late 2015. The couple got engaged in January 2017 and eventually got married on 17 July 2017. Jamie Bell comes from a family of dancers. His maternal grandmother, mother, maternal aunt as well as sister, are all dancers. His favorite dance form is tap dancing. Bell has participated in and won several awards for his dancing prowess. In 2008, Bell was ranked #19 on Entertainment Weekly’s ‘30 Under 30’ list of actors.